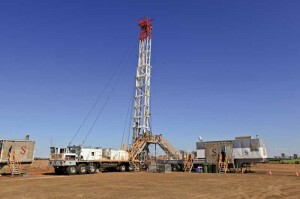 Australian coal seam gas (CSG) drilling is moving into a period of rapid development. With three LNG projects nearing completion, the country is in the midst of an onshore drilling boom. At the same time, an emerging shale and tight gas sector, still in its infancy, is being assessed. Many believe it has the potential to be the next big play for Australia, with primary prospects in the Cooper and Perth basins. Next door, New Zealand is positioning itself for potential growth outside the Taranaki, currently the island’s only producing province. CSG, which has been center stage in the Australian onshore drilling market for the past decade, is going strong and poised to grow stronger. Supported by ongoing LNG projects in the country that are significantly stepping up demand for natural gas, drilling for CSG, also commonly known as coalbed methane (CBM), is accelerating for many drilling contractors and service companies. “Savanna Energy Services and other contractors are drilling additional (CSG) wells, more than they would normally drill right now in anticipation of getting the wells ready for the LNG plants that will start or be commissioned here in late 2014 and 2015,” said Mike Bill, General Manager of Calgary-based Savanna Energy. The company’s operations are focused on Queensland, where most of Australian CSG drilling takes place. An Easternwell rig crew operates one of three Advantage Series coal seam gas rigs drilling in the Surat Basin near the township of Roma, 400 km west of Brisbane in Queensland. 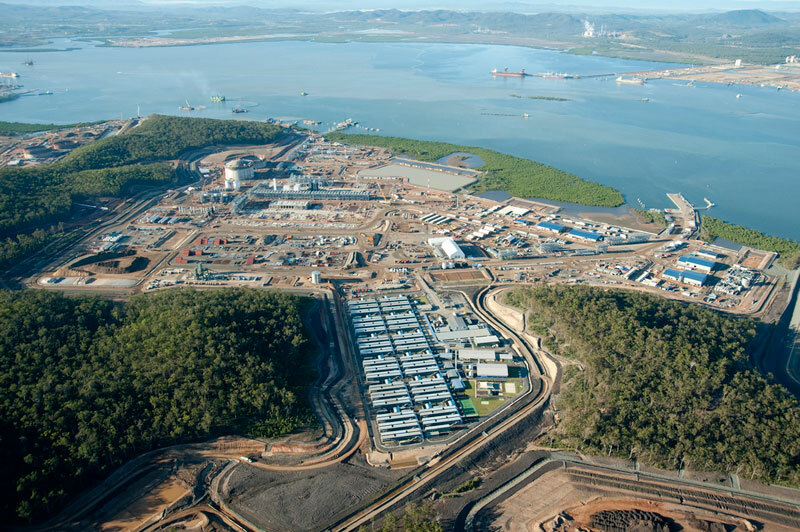 Three CSG-LNG projects in the region – Queensland Curtis LNG (QCLNG), Gladstone LNG (GLNG) and Australasian Pacific LNG (APLNG) – are nearing completion. QCLNG, a joint venture among Queensland Gas Co, BG Group and China National Offshore Oil Corp (CNOOC), is due to be completed first; the project delivered a key milestone in December with first gas transported from Queensland’s Surat Basin CSG fields to the liquefaction terminal on Curtis Island. According to project operator BG Group, this project remains on schedule to have first LNG ready for export by Q4 2014. Production capacity is projected to be 8.5 million tons/year. For GLNG and APLNG, first LNG shipments are scheduled for 2015, with production capacities expected at 7.8 million tons/year and 9 million tons/year, respectively. Companies involved in these projects include Santos, PETRONAS, TOTAL, Korean Gas Corp, ConocoPhillips, Australian energy company Origin Energy and China’s Sinopec. These CSG-LNG projects will lead to the drilling of more than 30,000 CSG wells over the next nine years, according to Australian oil and gas analysts. “The three projects will be delivering anywhere between 300 and 400 wells each per year,” Geoffrey Cann, National Director of Oil and Gas for Deloitte Consulting in Australia, said. In 2012, Geoscience Australia, an agency that provides geoscientific advice and information to the Australian government, estimated that the country had 33 tcf of economically recoverable CSG reserves, mostly in Queensland’s Surat and Bowen Basins. The report also noted that CSG production accounted for approximately 230 bcf, or almost 12% of total natural gas production in Australia. That same year, the US Energy Information Administration (EIA) also released numbers predicting that production from Australia’s CSG and shale gas markets would top 2.1 tcf and account for more than 50% of the country’s total gas production by 2020. Easternwell’s Advantage Series CSG drilling rigs feature state-of-the-art drilling consoles, as well as automatic pipe-handling systems, top drives, Iron Roughnecks, triplex mud pumps and 3,000-psi well control equipment. They can drill directional wells up to 2,200 m.
According to the Energy Supply Association of Australia, CSG drilling has been around in Queensland for 20 years. However, it wasn’t until 2010-2011 that drilling activity really ramped up due to the discovery of significant CSG resources in the Bowen and Surat basins and in the Sydney, Gunnedah, Clarence-Moreton and Gloucester Basins in New South Wales. Geoscience Australia estimated at the end of 2013 that approximately 3,330 CSG wells had been drilled in Queensland since 2010. Among the drilling contractors operating in the Australian CSG market are Savanna Energy Services along with Australian-based companies Easternwell Energy Services and Atlas Drilling. 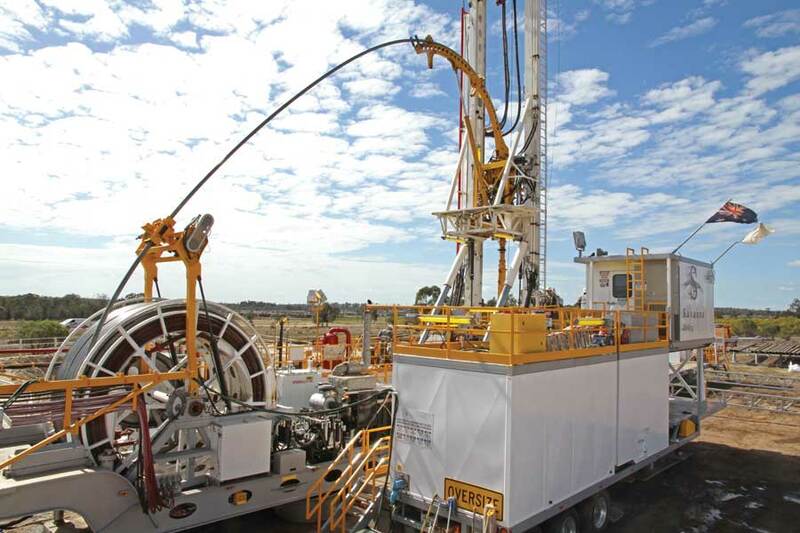 Savanna Energy, which entered the Australian drilling market in 2010, currently has five trailer-mounted rigs that can drill both conventionally and with coiled tubing. They are rated to approximately 1,500 m with drill pipe and to 1,200 m using coiled tubing. All are operating in Queensland in an area between the cities of Toowoomba and Roma and drilling wells to supply gas to the APLNG project. Mr Bill said that the hybrid coiled-tubing capability of these rigs has proven advantageous for operators who are seeking time savings. “This was part of the reason why Origin chose the rig,” he said. In total, these five rigs have been drilling between 35-50 vertical wells per month, each approximately 600-850 m deep, since January 2014, according to Mr Bill. The rigs are particularly suited for these shallow, vertical CSG wells typically found in the area. 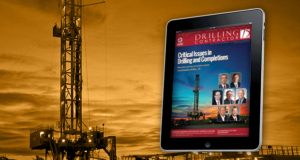 “On average each rig drills approximately 10 vertical wells per month. Our rigs are all on trailers, which allows us to move them a little faster, and the rigs can drill a little quicker with coil than rigs drilling with pipe,” he said. “We also drill wells on pads, where we may try to drill anything up to 500 m to 1,000 m, not horizontal but fairly high angled because they have several coal sequences that they go through,” Mr Bill said. He added that, with coiled tubing, the wells are drilled as close to vertical as possible and, with drill pipe, the wells can be drilled at up to 90°. “Some operators think they only need a vertical well and they may frack. Other operators are saying, ‘no, we need to get a horizontal well or high-angle well.’ The wells all produce a significant amount of water, and we have to dewater coals,” he said. Savanna Energy’s coal seam gas drilling rigs are operating in Queensland in an area between the towns of Toowoomba and Roma. They are drilling wells to supply gas for the APLNG project. The hybrid rigs are rated to approximately 1,500 m using drill pipe and 1,200 m using coiled tubing. Coal seams store both gas and water, with water holding the gas in place under pressure from the overlying rock. The water pressure must be reduced to release the gas. “There are various ways, depending on the style of well, where we have to drill it to get the water out to liberate the gas,” he said. Savanna also has four well-servicing rigs operating in the same area as its drilling rigs. 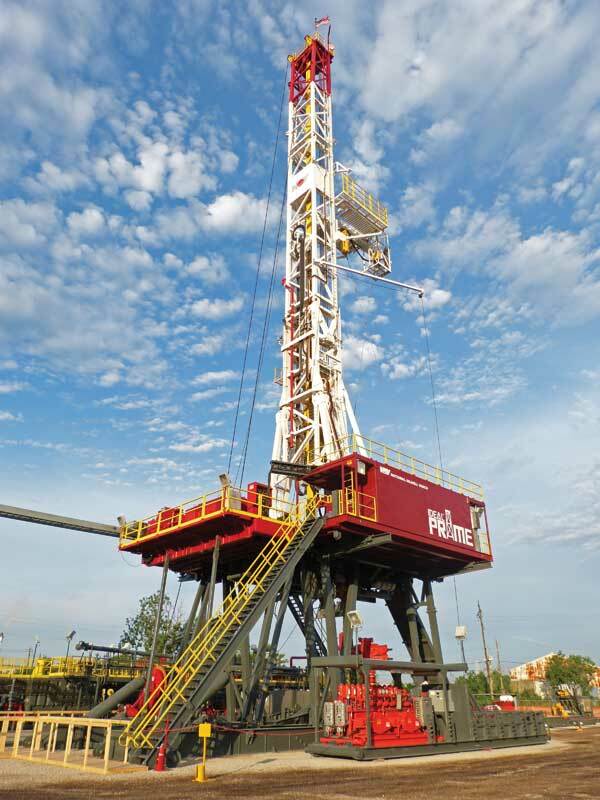 By the end of 2014, the company expects to add five more well-servicing rigs to its fleet. It’s also building three flush-by units, which integrate features of a pressure truck and a small-rod rig and are used for diagnosing, troubleshooting and repairing CSG wells. Easternwell Energy, one of the largest Australian drilling contractors in the CSG market, has three Advantage Series rigs, which were jointly designed and built with Australian operator Santos for CSG drilling. Features include minimized loads for fast rig moves, an automatic pipe-handling system, top drive, Iron Roughneck, triplex mud pumps and 3,000-psi well control equipment and can drill directional wells up to 2,200 m. All three rigs are drilling CSG wells for Santos in Queensland, supplying the GLNG project. “We jumped into coal seam gas drilling because there seemed to be a lack of rig options at the time when it all started (in 2007),” said Luke Smith, General Manger, Operations for Easternwell. Over the past five years, the three Advantage Series rigs have drilled everything from short vertical production wells to long directional and intercept wells to 2,200 m.
Calgary-based Savanna Energy also has four well-servicing rigs operating in the same area as its drilling rigs. “These CSG wells are drilled both directional and vertical. Production wells are straightforward and can be 500 m to 1,000 m in depth and drilled in two to four days. 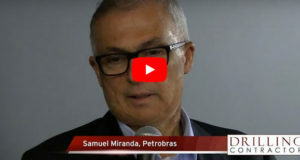 Rig moves need to be very efficient.” In some cases, Santos has elected to do pad drilling, with up to eight wells per pad. “These wells take a little bit longer because the wells are directional and have a deeper measured depth,” he said. However, being able to reduce the environmental footprint has been an advantage. 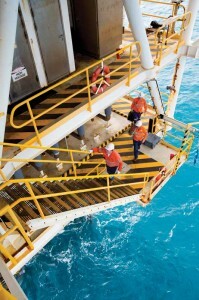 Easternwell, which began as a well-servicing contractor, also has 20 well-servicing rigs, 17 of which are operating in different parts of Australia: Six are west of Toowoomba near the township of Chinchilla; three are near Roma in the Surat Basin; five are operating in the Cooper Basin in South Australia; and three are on the western coast of Australia on Barrow Island working for Chevron. 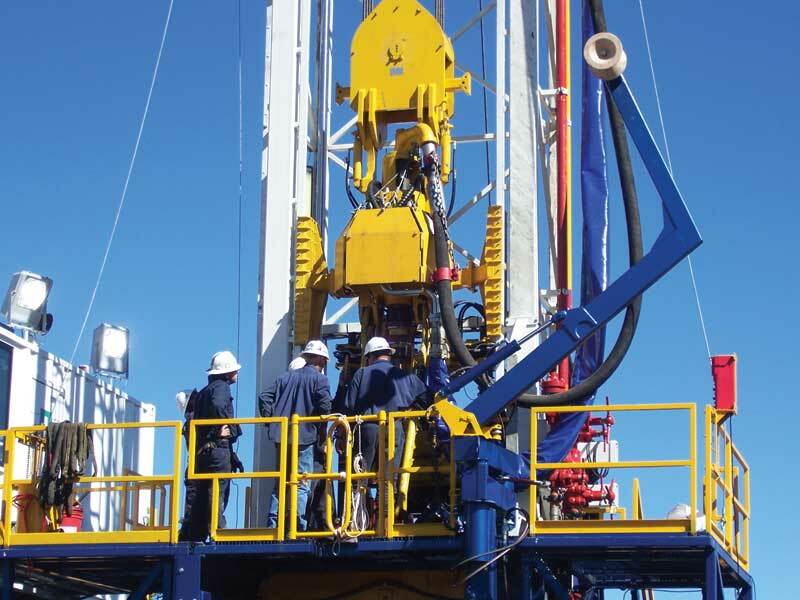 By the end of 2014, Easternwell expects to add three more well-servicing rigs to its fleet. Another Australian drilling contractor making headway in the Queensland CSG market is Atlas Drilling, which was established in 2007. Three of its four drilling rigs are GEFCO Speedstar 185K units, with two featuring hydraulic top drives, power slips and Iron Roughnecks. The mud system is small (220 -250 bbl) because most CSG wells run only approximately 1,100 m deep, Troy Schefe, General Manager for Atlas, said. He added that although these rigs can drill to more than 3,000 m, the typical well design calls for them to drill only 2,100 m.
The third GEFCO unit, Rig 4, is not equipped with a proper sub base and mud system and is used mostly for top setting. 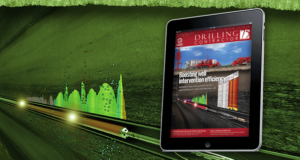 “As a top-set package, Rig 4 is able to drill the first 200 m to 500 m, set 9 5/8-in. casing as per the operator’s program, and then move off. Another drilling rig with a complete package, including mud system and BOPs, will take over and complete the well,” Mr Schefe said. The company’s fourth drilling rig, a Schramm TXD 200 rig, features an automated pipe-handling system, 200,000-lb hoisting capacity and can drill to approximately 2,700 m, depending on the well program. While coal seam gas drilling is steady at the moment for Atlas, Mr Schefe said he expects the number of CSG wells in Queensland to grow substantially over the next few years. 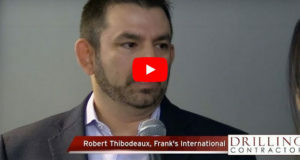 “Length of contracts is one of our biggest challenges,” he said, noting that longer-term multiyear contracts are still more common for the bigger international contractors. “Small companies are getting six-month to a year contracts,” he said. Frigstad Offshore’s Kan Tan IV is in the Taranaki for a consortium of operators and now drilling for AWE. 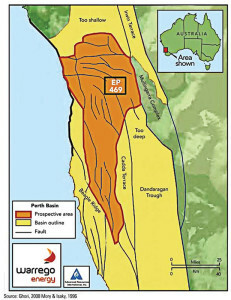 The Perth Basin in Western Australia is an area of high potential for local E&P company AWE. 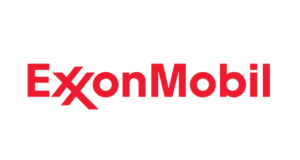 In February the company released an independent gross unconventional prospective resource estimate of 11.1 trillion cu ft (tcf) of gas and 31 million bbl of natural gas liquids in its four southern-most exploration permits in this established oil and gas area. “We see significant potential with regards to unconventional resources in Western Australia. The Perth Basin is being evaluated in terms of unconventional gas, and we are in the stage of testing to see whether we can commercialize that potential,” AWE MD Bruce Clement said in an interview with Drilling Contractor. 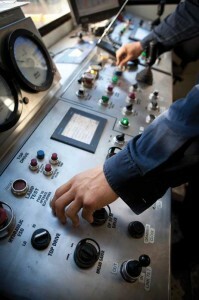 The company is currently sourcing a land rig to carry out a drilling program, which is scheduled to begin in mid-2014. AWE is in the process of reviewing tenders on a 1,500-hp rig with top drive to drill two firm wells with one optional well in the Perth Basin. Mr Clement said the wells would be 3,000-4,000 m vertical wells, all of which would be shale or tight gas drilling. 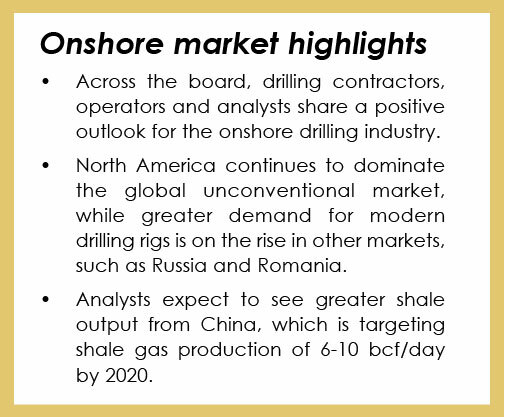 An appraisal well to assess commercialization of the Senecio tight gas accumulation is part of this year’s drilling program, and the Drover exploration well in the south is also planned, to establish the resources potential for both shale and tight gas. The Perth Basin in Western Australia is an area of high potential for AWE. 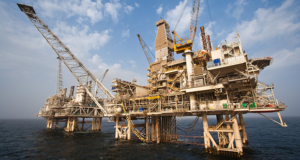 Offshore, the company’s Cliff Head oil project began production in 2006 and currently produces 2,500 bbl/day of oil. The industry has drilled more than 200 wells in the Perth Basin, Mr Clement said, and he is confident in the local drilling expertise. However, he said, “the key new technology is in the hydraulic fracturing. As a company, we have an interest in a shale gas project in the US, and we utilize quite a bit of the experience and the contacts we’ve made there and bring it to bear on the shale evaluation here.” AWE has a 10% interest in the Sugarloaf Area of Mutual Interest, approximately 24,000 gross acres in the Eagle Ford Shale. Aside from this and the company’s Perth Basin unconventional interests, AWE also has interests offshore Indonesia and New Zealand, where AWE is drilling the Pateke 4H development well at the north end of the Tui field in the Taranaki basin. “The government is very supportive of the industry in New Zealand, and there has been quite a deal of acreage released by the government over the last couple of years,” he said. The Pateke field is one of three producing Tui-area oil fields operated by AWE in Permit PMP38158. The permit also includes the Tui and Amokuru fields, as well as the Oi prospect to the North, on which an exploration well is planned for this year. 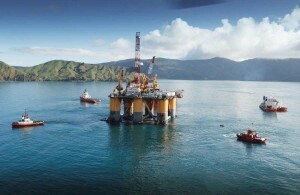 The New Zealand government awarded five onshore and five offshore petroleum exploration permits in December 2013. Collectively, the 2013 block offer represented an area of 1,562.7 sq km, with permits taken by Woodside, Statoil, NZOG, Octanex, TAG Oil, Eastern Petroleum and East West Petroleum, Petrochem and Mont D’Or. AWE is using Frigstad Offshore’s Kan Tan IV semisubmersible to drill the Pateke 4H well on a two-well contract. The rig is in the Taranaki drilling for a consortium of operators offshore New Zealand. When it began drilling for AWE in February, it had just completed drilling the Manaia-2 and Matuku-1 wells for OMV. Mr Clement explained that the arrangement enables operators to share mobilization and demobilization costs. 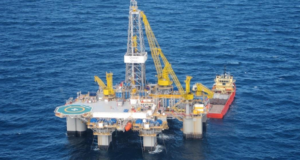 Offshore Tasmania, AWE’s joint venture with Origin Energy and Toyota Tsusho announced a contract with Seadrill on 1 April for the West Telesto jackup to conduct a drilling program at the BassGas project, offshore Bass Basin, Tasmania. The two production wells will be drilled in the Yolla field during summer of 2014/2015. The operator was in discussion with a number of Australian-based companies regarding rig-sharing opportunities. The liquefaction terminal for the QCLNG project is located on Curtis Island. Project operator BG Group says first LNG should be ready for export by Q4 2014. While activities around shale and tight gas remain low in Australia, these unconventional resources could become the future. A 2012 EIA study estimated that Australia has 437 tcf of technically recoverable shale gas reserves, ranking it sixth in the world. Most of the exploration activity so far has been focused on the 130,000-sq-km (50,000-sq-mile) Cooper Basin, with an EIA-estimated 342 tcf of gas-in-place with a risked recoverable amount of 85 tcf. Mr Hedstrom with Canaccord Genuity said the Cooper Basin stands out as the most prospective and commercially viable region for shale gas development in Australia. It’s also had most of the activities to date. 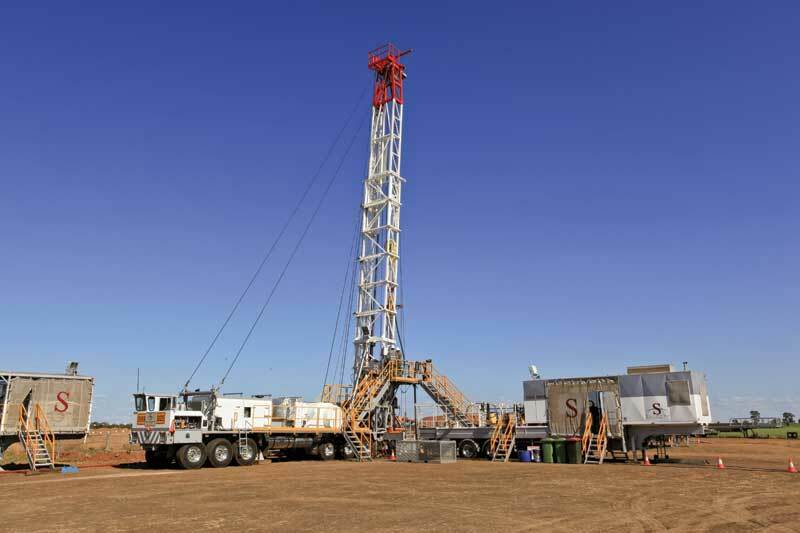 Australian operator Santos drilled the first successful commercial shale gas flow on the Moomba field in the Cooper Basin at the end of 2012. A deserted access road that will lead to the rig site on Warrego Energy’s Block 469 shows the remoteness of the location. 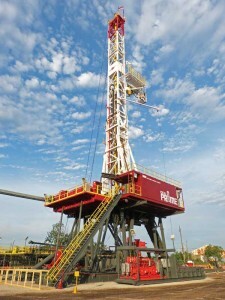 The operator said rig clubs could be possible to help operators share mobilization costs. 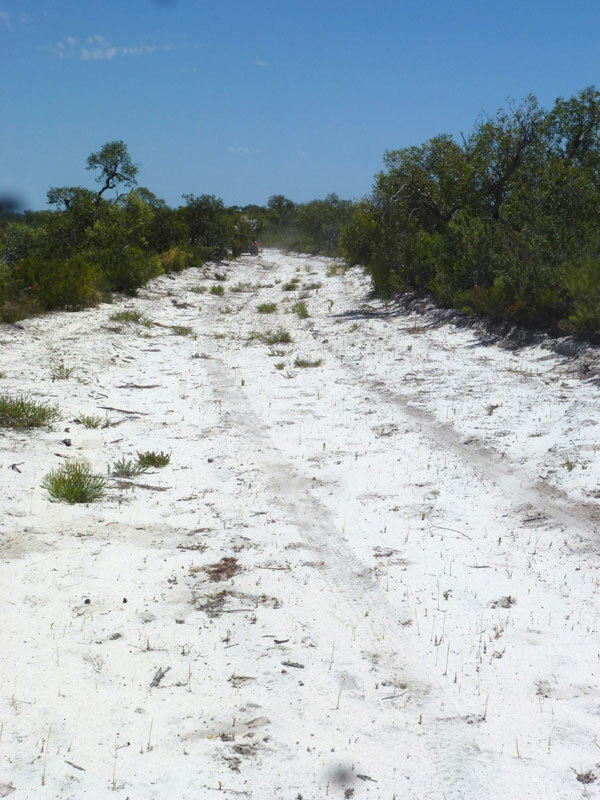 Sporadic exploration activity also has taken place in parts of Western Australia. 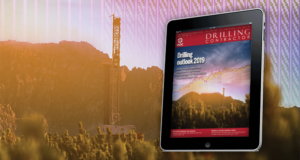 According to a 2014 report from the Western Australian Department of Mines and Petroleum, 15 exploration wells have been drilled since 2005 to search for shale and tight gas resources in Western Australia. Prospective regions are the Kimberley, East Pilbara and Midwest regions. Warrego Energy, established in 2007 to exploit Australia’s onshore tight gas assets, is focusing its resources, however, on Australia’s Perth Basin. By May this year, the company expects to have commenced a seismic program there. 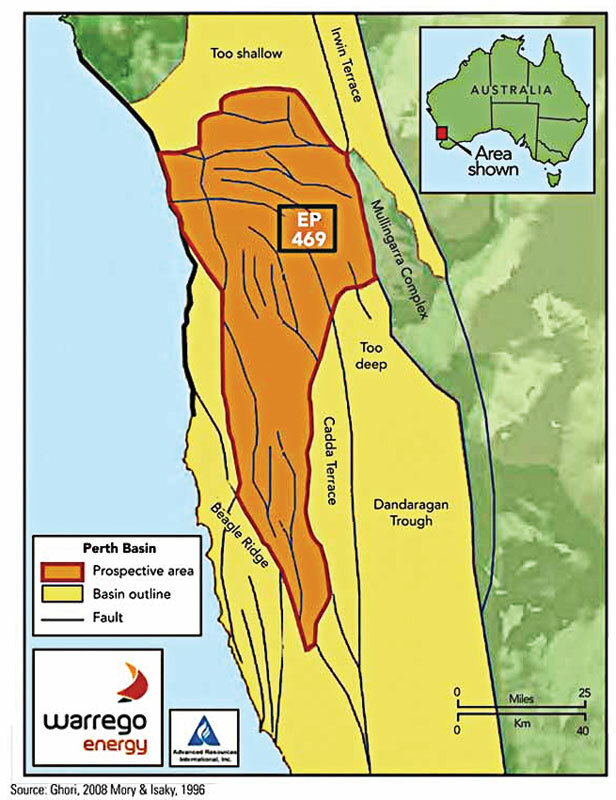 The Perth Basin is estimated to have 200 tcf of gas in place in both conventional and unconventional prospects, according to a 2012 EIA report. Warrego’s program will focus on the West Erregulla tight gas field, which has been assessed to contain an estimated 185 bcf of gas in place and overlaying shale with 3 tcf potentially recoverable resources. Warrego was awarded the license for Block 469 in 2008 after securing an agreement with the local Amangu community. Dennis Donald, Warrego Managing Director, explained that this was a necessary step in the process of getting the license. Warrego Energy’s Block 469 is located within the onshore Perth Basin of Western Australia. The company plans to begin a seismic program there by May. Mr Donald added that he expects to bring in a mechanical rig to drill the appraisal well, approximately 12,000-ft deep. However, once the initial wells prove successful and provide operators with the confidence for development programs, there will be a more compelling commercial argument to bring in newer-technology rigs, he said. Particularly in Western Australia, where drilling locations can be in very remote areas, the service infrastructure remains very small. “If the place is really going to open up, then Western Australia will have to attract a lot more rigs and a lot more service companies,” Mr Donald said. 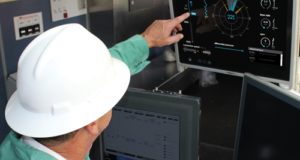 Warrego also plans to apply proven techniques and new technologies when it drills its first appraisal well in the West Erregulla field. Two in particular are a ballistics perforation technology that targets dense rock to enhance productivity and a cuttings-processing technology that yields valuable geologic data. “It gives you the DNA of the well,” Mr Donald said. Easternwell Energy Services is building a new NOV AC Ideal Prime Rig with a modular design. Using a walking system, the rig can move with a full setback along the X or Y axis without rigging up or down. It is already contracted to drill for a tight gas sand project in the Bowen Basin for Queensland Gas Co.
Another emerging tight gas market area in Australia is Queensland, where Easternwell Energy secured a two-year, $40 million contract in March for its newbuild NOV AC Ideal Prime Rig for a tight gas sand (TGS) project in the Bowen Basin for Queensland Gas Co. The modularly designed rig features a walking system that can move the rig with a full setback along the X or Y axis without rigging up or down. The 28-ft drill floor allows for taller BOP stacks and enables the rig to walk up to 120 ft without using a catch tank. 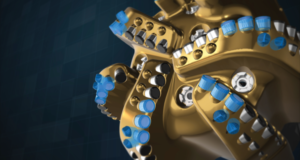 The enhanced setback capacity of 575,000 lbs also allows the rig to rack more pipe for deeper wells. According to the EIA report from 2012, major oil and gas companies, such as Chevron, Beach Energy, ConocoPhillips, Statoil, TOTAL, BG Group and Hess, have invested more than $1.55 billion in Australia’s shale gas industry. In February 2014, Chevron announced a $349 million deal to join Beach Energy in a natural gas exploration campaign in central Australia. This marks Chevron’s first shale investment in the country. With the possible expansion of shale and tight gas, one of the top challenges is the lack of a service industry. 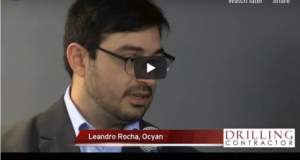 “In order for the onshore unconventional market to take off, specific technologies have to be applied to lower the costs. You also have to have degrees of scale in that you have to put a heap of wells together so that mobilization costs are lowered. 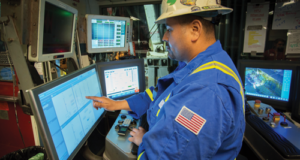 Cutting-edge rigs must be used so drilling times and the environmental impact is lowered. This would be fundamental to successfully opening up the unconventional market in western Australia,” Mr Donald of Warrego said. Another growing challenge is around environmental concerns with hydraulic fracturing. Savanna Energy’s Mr Bill said that public concerns over fracturing and dewatering operations have arisen from increased shallow CSG activity on agricultural land in Queensland and New South Wales in recent years. Webster Drilling’s VR-500 super single rig, which has been working for Canadian-based TAG Oil in the Taranaki Basin since 2012, has drilled approximately 17 exploration and production wells in the Taranaki. The drilling contractor says it sees a year of solid work ahead, even though it works under well-to-well contracts for the operator. 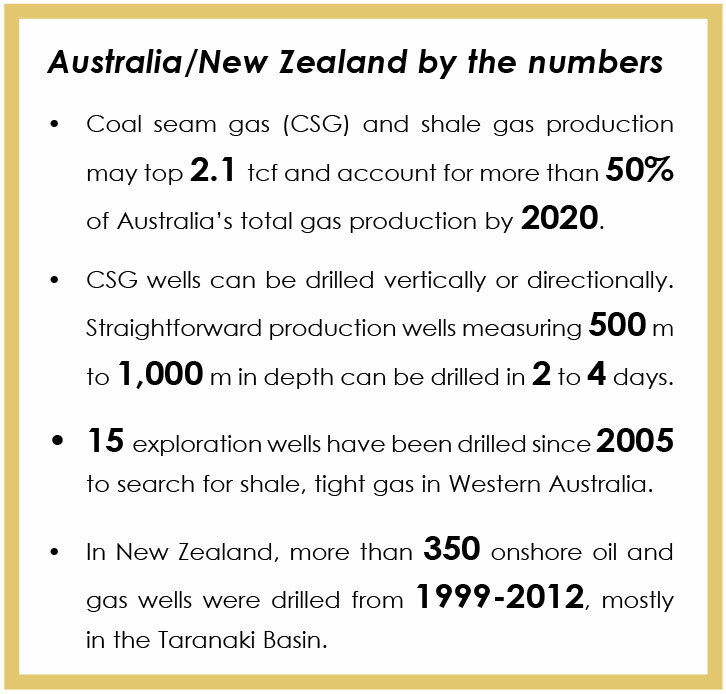 In contrast to the bustling CSG activity in Australia, there is no CSG drilling in New Zealand, David Robinson, CEO of the Petroleum Exploration & Production Association of New Zealand (PEPANZ) said. The market continues to be supported primarily by conventional oil and gas drilling. The only producing area is the Taranaki Basin, which is west of New Zealand’s North Island. According to PEPANZ, more than 350 oil and gas onshore wells were drilled in the country from 1999-2012, mostly in the Taranaki. Besides that basin, the rest of country remains underexplored, although seismic surveys have taken place in multiple basins, including the Great South (south of the South Island) and Pegasus (southeast of North Island), Mr Robinson said. 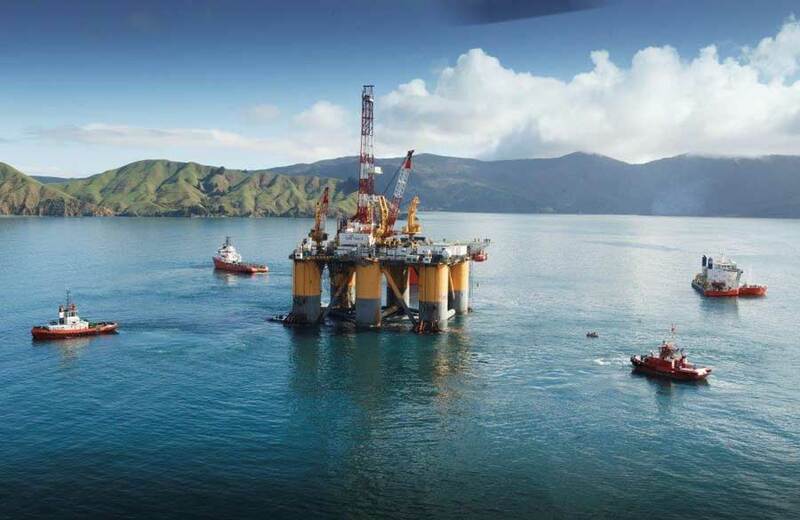 Data indicate that 18 sedimentary basins in New Zealand have potential, according to PEPANZ, and some could be larger than the largest offshore New Zealand natural gas field of Maui. 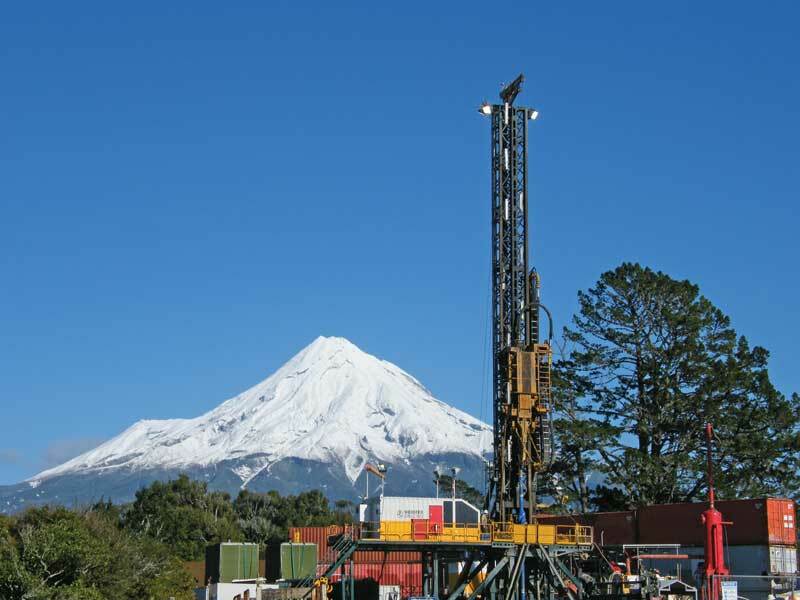 A 2013 report from New Zealand Petroleum and Minerals, a local government agency, showed there has been some exploration outside of the Taranaki, with recent discoveries in the Canterbury Basin, Great South Basin and East Coast Basin. “A substantial find is most likely to occur offshore in the Canterbury Basin and Great South Basin, which are located on the southwestern part of the island,” Mr Robinson said. He noted there are two onshore rigs working in the Taranaki Basin. New Zealand operator Todd Energy has built a new 450-ton, state-of-the-art rig with Bentec that arrived at Port Taranaki in January; MB Century has been hired to operate the rig on the Mangahewa field. The second is the NOVA-1, a VR-500 super single rig that belongs to Webster Drilling. It has been drilling in the Taranaki Basin for Canadian-based TAG Oil since 2012. The rig features diesel-driven hydraulic power, AC-electric drive and a 10,000-psi BOP stack and can drill to 3,600 m.
Although Webster Drilling operates under well-to-well contracts for TAG Oil, Mr Webster said he sees a year of solid work ahead. The biggest issue is getting consent to drill. A permit issued by New Zealand’s Petroleum & Minerals office does not give the drilling companies a right to go on to land covered by the permit, he explained. The permit holder must apply to the local district council for consent to drill and, if companies need access to drill, they must have a land access arrangement with the landowner and land occupiers. 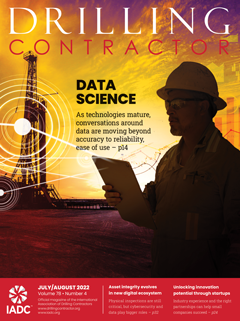 One challenge is the same personnel shortage that is seen in drilling markets around the world. In Australia, the robust CSG market in particular is driving an increasing need for competent rig crews. In New Zealand, although the pace of activity is slower than in Australia, the challenges around operations and competency are almost identical.